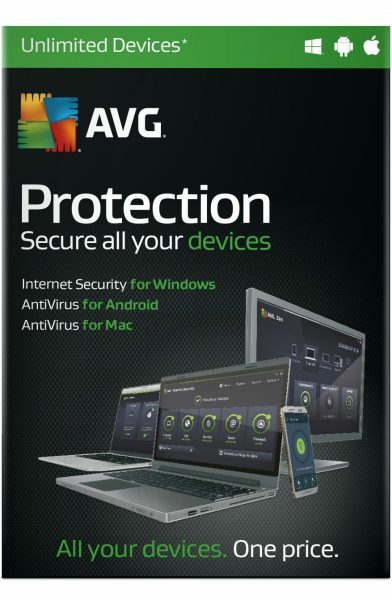 AVG is a well known brand when it comes to Anti Virus protection. In fact, most of my university life was spent with AVG as the main protector of my hard work. Hence, I am very happy to let you know that we are working with AVG to run three giveaways on our website! More information on it can be found on it’s Amazon page. So what do you have to do to be in with a chance to win? The competition runs till the 3rd of February, 2016, and we will be announcing our winner then. Competition open to UK residents over 18 only. PS, we already have competitions running for AVG Performance and AVG Ultimate, so click on those links to find ways of winning them as well! Competition closed now. We have been in touch with the winner and are in the process of getting the prize over to them.